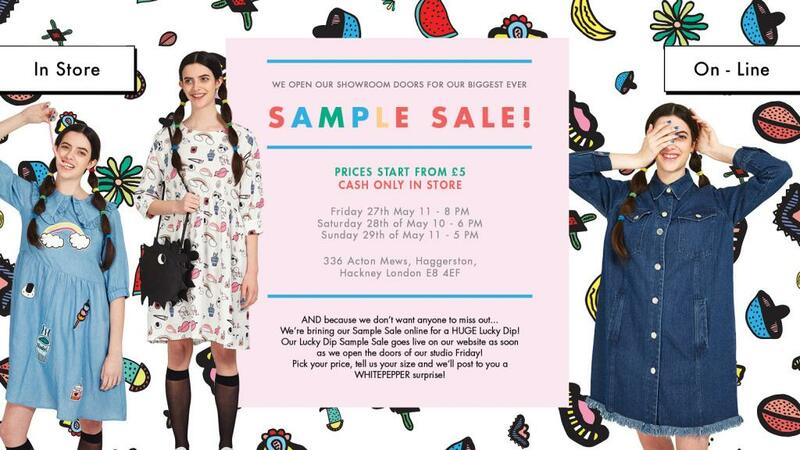 The Whitepepper's biggest ever sample sale is happening, with prices starting from just £5! In-store and online. Cash only in-store.